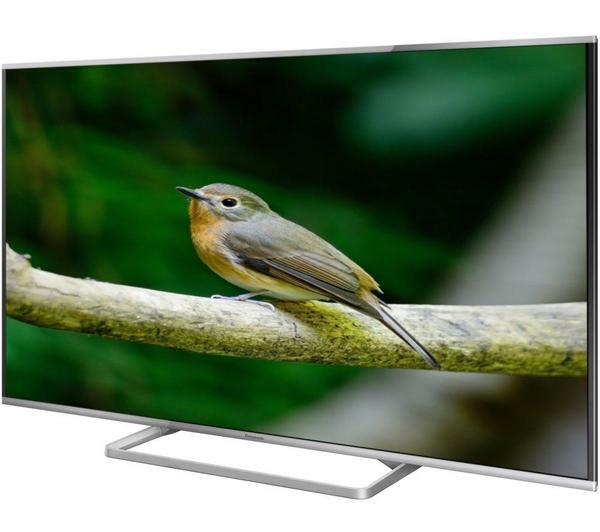 Panasonic is at the forefront of viewing technology, with our wide range of Panasonic LED TVs providing a testament to the company’s reputation for quality, function and reliability. 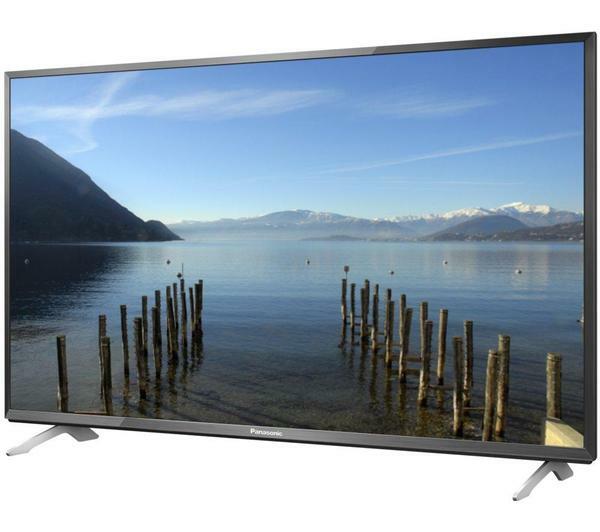 Our online selection of Panasonic televisions provide outstanding picture quality with sleek frames and modern designs. 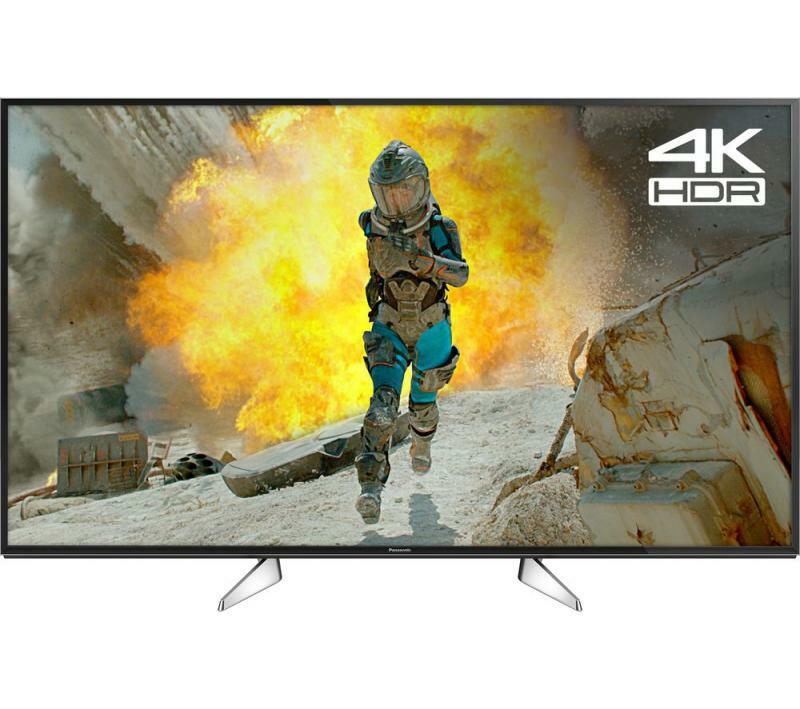 With a range of screen sizes, specifications and features, we can help you to find the right Panasonic TV to suit your needs. 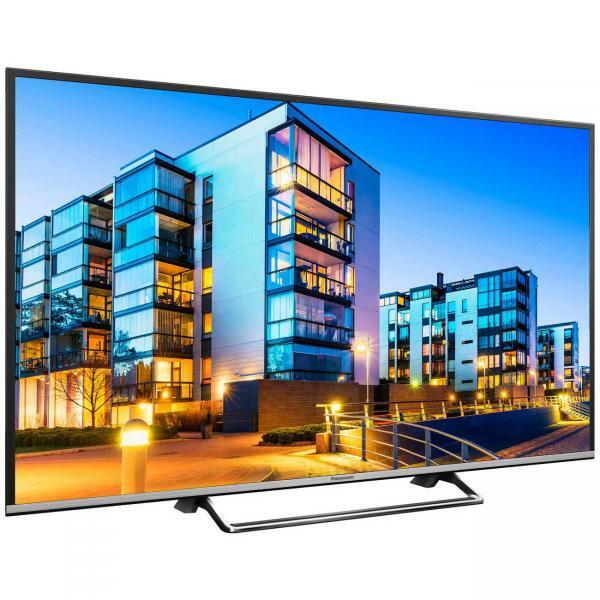 Panasonic televisions are characterised by uniquely sleek, contemporary designs that will perfectly suit any home, as well as being available in a range of screen sizes to suit your requirements. From a Full HD 39-inch screen to an immense 50-inch screen, our selection of screen sizes allows you to make the right choice for your home. 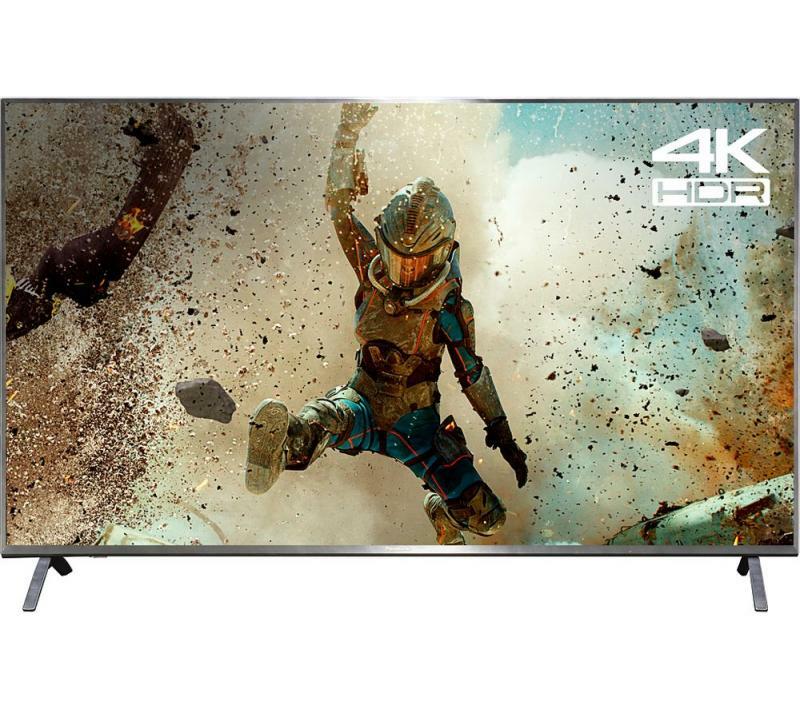 Our selection of TVs from the Panasonic range offer stunning picture quality neatly packaged in a sleek television design. 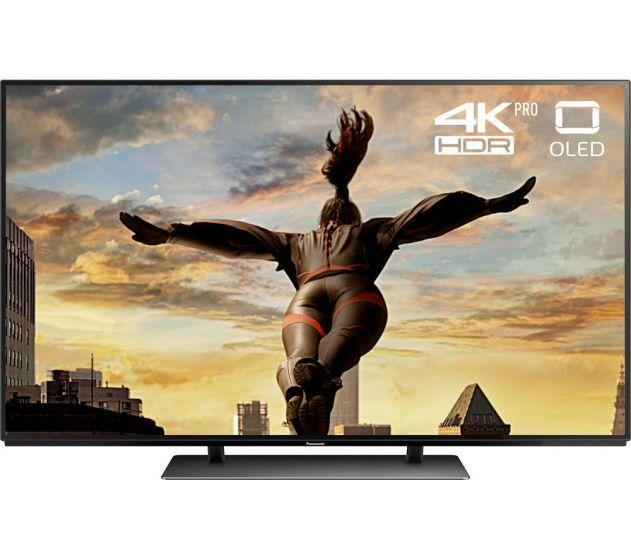 With picture quality ranging from Full HD in 1080p to stunning Ultra HD 4K, whatever television you choose from our range you can be sure that your viewing experience will be truly exceptional. 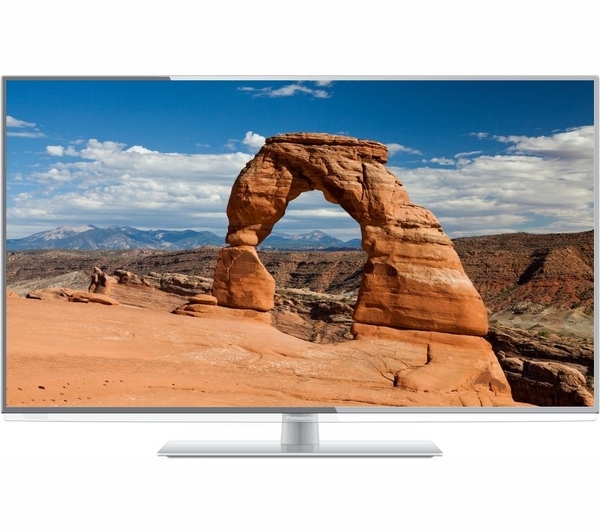 As well as providing amazing picture quality, our LED TVs are packed full of amazing features. 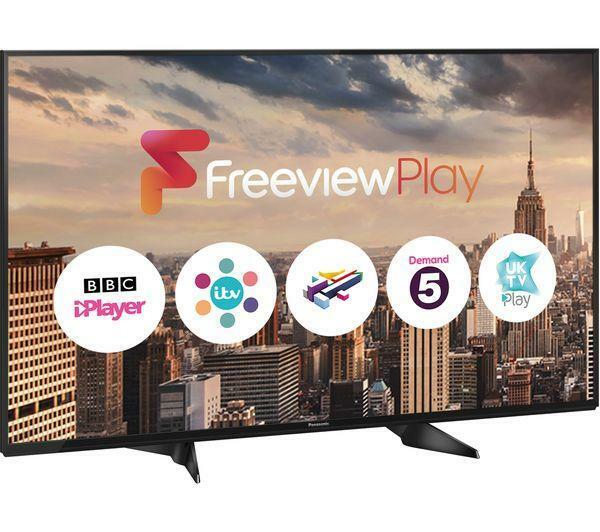 All of our Panasonic LED televisions come with built-in Digital Freeview or Freeview HD, allowing you to access over 60 channels for free. Over the years, Panasonic have worked to revolutionise their home technology, meaning that our top of the range products offer some great additional features to transform your home viewing experience. 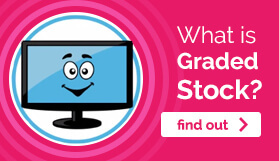 These include Smart TV, which allows you to easily access Catch Up TV, Social Media and video streaming services such as YouTube and Netflix, as well as having the ability to choose from a wide range of other apps. Additional features also include innovative screen mirroring, allowing you to instantly mirror the screen from any compatible device. 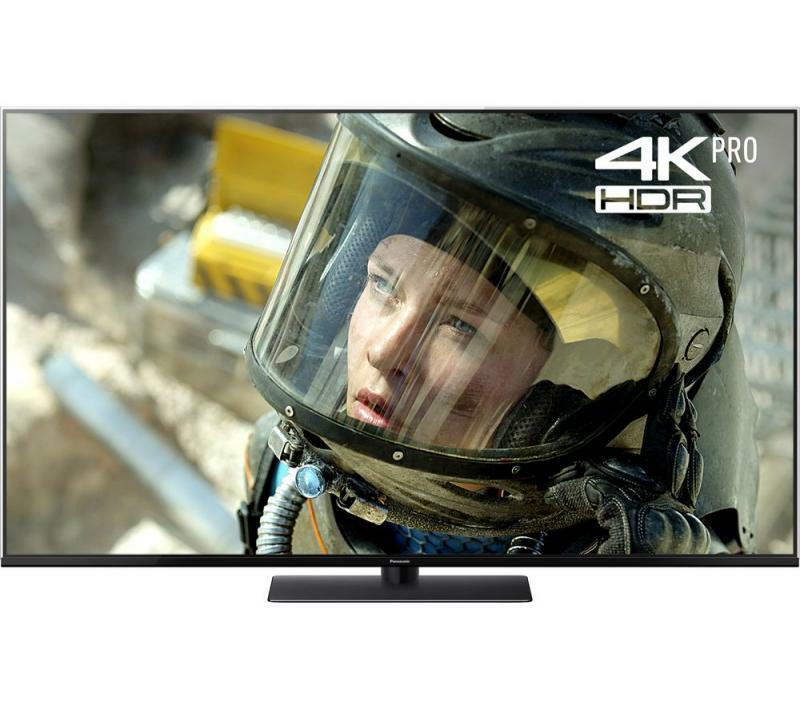 Here at Electronic World, we offer a great range of cheap Panasonic LED TVs that will completely change the way you think about home viewing. 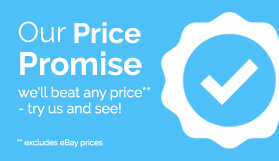 Browse our full range online today to find a great Panasonic TV for an even better price. 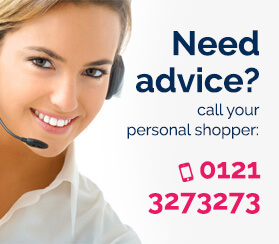 If you require help or advice when making your decision, contact our experienced and knowledgeable team – they are more than happy to help!